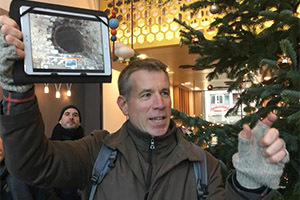 The Berlin Guides Association (Bündnis Berliner Stadtführer) is comprised of professional guides working in and around Berlin. 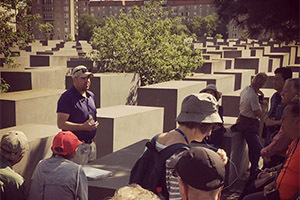 We are expert local historians whose passion is sharing our knowledge of German history and culture with visitors to Berlin from around the world. That’s because we are passionate and experienced, and know Berlin better than anyone. We are versatile and are just as comfortable leading coach parties as we are giving private car tours. 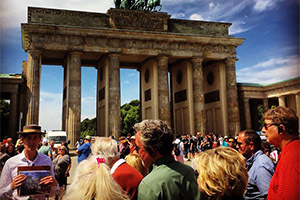 We have studied at reputable universities worldwide and have worked for years as guides in Berlin. but we share a commitment to excellence in guiding in Berlin.